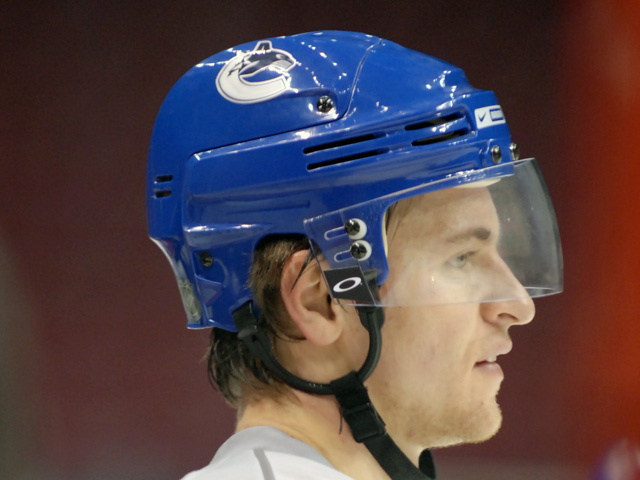 Nearly three years have passed since the Vancouver Canucks used their first-round pick to select Michael Grabner, and he still hasn’t suited up in a regular season National Hockey League game. But on Friday, February 27th, he came ever so close. 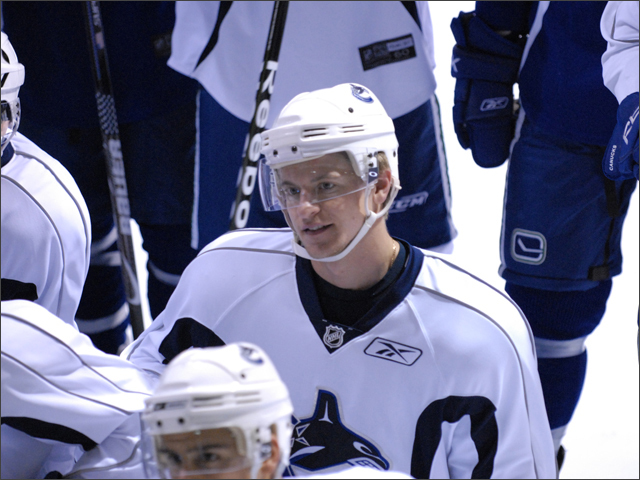 Worried that a cracked pinky would keep Pavol Demitra out of the lineup against the visiting Tampa Bay Lightning, Canucks general manager Mike Gillis and head coach Alain Vigneault decided to call up Grabner from the Manitoba Moose, Vancouver’s American Hockey League affiliate. Coming off a grueling 10 game road trip in which the first-place Moose recorded five wins, Grabner just wanted some rest, but rest was the last thing he was about to get. 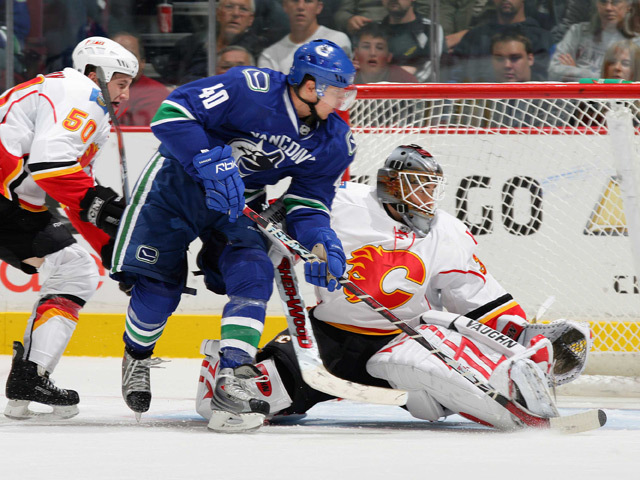 Grabner’s initial reaction was one of excitement, and justifiably so. 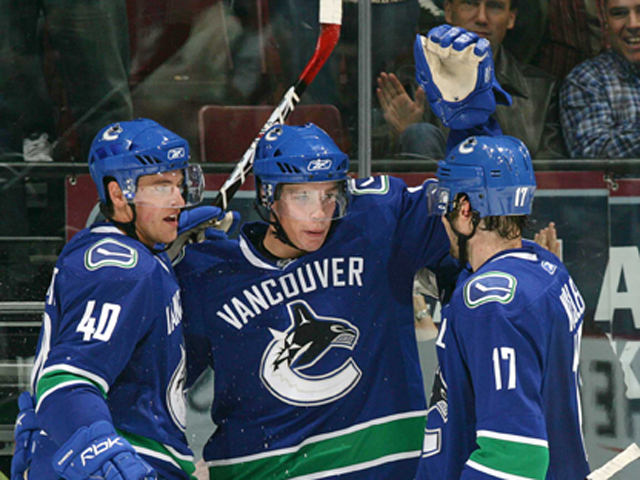 However, having just opened his eyes, Vancouver’s first-round selection in 2006 (14th overall) wasn’t exactly the most cognizant when he picked up the phone. And so the journey began. Well, not before Grabner made a few important phone calls. 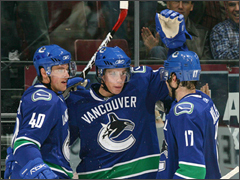 When he arrived in Vancouver, Grabner met with coach Alain Vigneault. 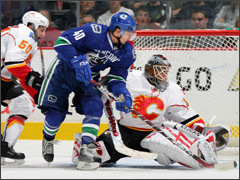 He was informed that Mats Sundin and Ryan Kesler would be his linemates if Demitra wasn’t ready to go. And in that case, all that was expected of him was to play hard like he did in Winnipeg. After going through the entire workout and practice with the team, Grabner had another meeting with the coach. This time, however, Vigneault informed him that Demitra was indeed ready to go, and Grabner wasn’t the least bit surprised. Demitra recorded two assists in Vancouver’s 2-1 win the following night, so in hindsight, the team made the right decision. 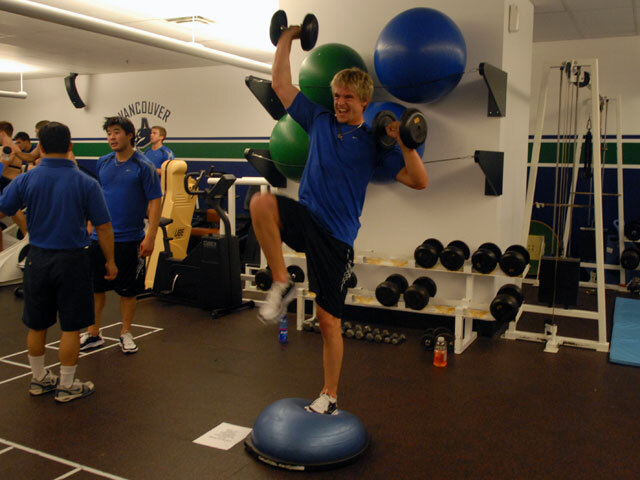 Despite the inevitable disappointment of not playing in his first game, Grabner wasn’t at all bitter about losing out on his rest for a day of travel. “It was pretty crazy. Like I said, we just got back from a road trip and then I had to leave the same day. Now that Grabner has a taste of what it might feel like to play in his first regular season game, he looks forward to that moment even more, whenever it might come. Farhan Devji is a freelance journalist based in Ottawa, Ontario. For more of his work, visit http://www.farhandevji.com.